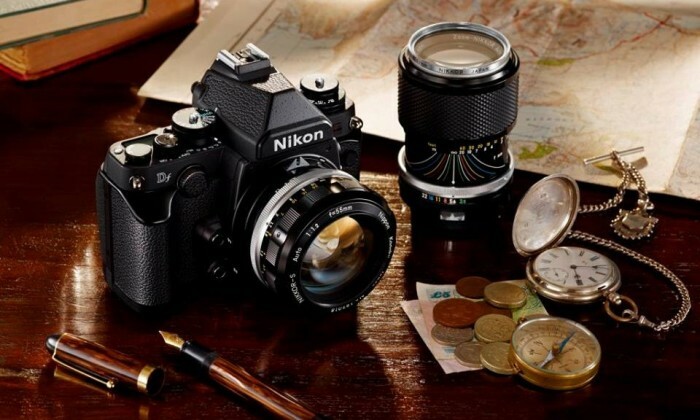 Nikon Singapore has appointed ZenithOptimedia as its media agency. The agency will now be responsible for all media planning and buying duties in Singapore. “ZenithOptimedia has displayed great passion for our business and we look forward to working closely with the agency. We believe that the integrated digital, offline and social capabilities of ZenithOptimedia will greatly enhance our strategic communication activities,” Sunny Ng, senior manager, imaging group marketing division of Nikon said. The incumbent agency on the account was Maxus in Singapore. Nikon Singapore also appointed Hill+Knowlton Strategies in October last year to drive its regional public relations content strategy for the brand. Meanwhile, JWT handles its creative account.Late last year, the brand created an interactive online campaign called “Breaking free” that allowed people to watch an elite group of Korean break dancers from nine different perspectives in a high-energy film shot with the D750 camera itself. Nikon Singapore distributes consumer and professional digital SLR cameras, Nikkor optics, Speedlights and system accessories; Nikon CoolPix compact digital cameras; Nikon sports optics as well as the Nikon 1 advanced cameras with interchangeable lens system to Singapore and the Asia Pacific region, reaching over 50 countries. Heineken has launched a through-the-line marketing campaign to reaffirm its position as a premium international beer brand and eng.. The pitch has sometimes been a deep source of tension between client and agency, but a long-term and productive relationships make.. This also follows the appointment of Digby Lewis as head of platforms and distribution, who was the former director of brand strat..
What made the new telco player drive customer engagement and sales over a four-day social media campaign?..